This year we are focusing on the popular “Something you want, Something you need, Something to wear & Something to read” idea. Get a FREE PRINTABLE for your family members to fill out to help with the shopping! If you are following the “Something you want, Something you need, Something to wear & Something to read” format, these categories will fit right in! The something you need category, it is a bit harder because everyone needs different things. 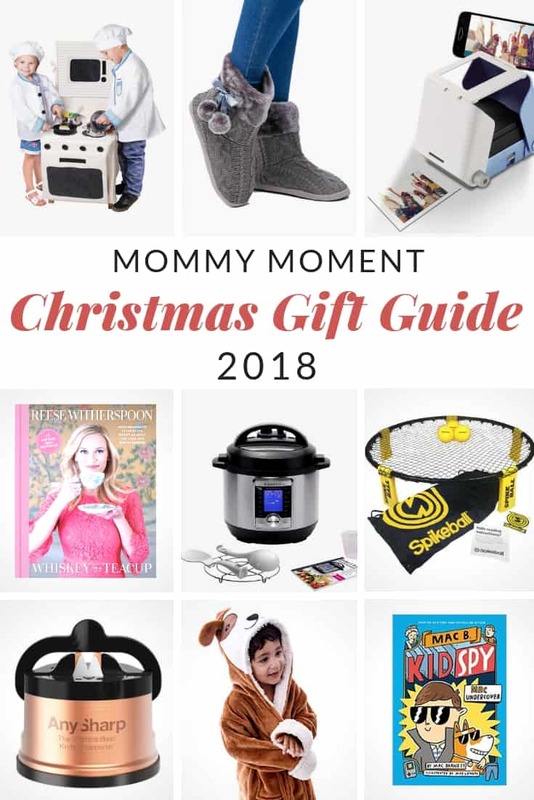 Like, do your kids need a new blanket or mirror for their room or do they need new pj’s or socks because they outgrew theirs, does hubby need a new fishing rod because his broke on his last trip, does a mom need a new frying pan because hers is cracked etc. For this reason, we will not be adding ideas into this area, but have instead included a something small category which would be great for stocking stuffers.